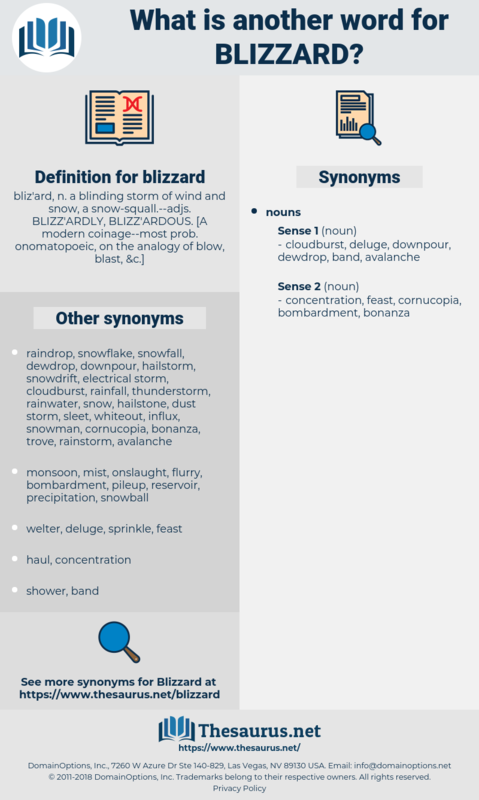 What is another word for blizzard?
" Like a regular old blizzard," declared Neale. 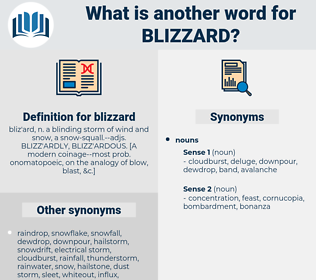 One could walk in spite of a broken rib; Jim had known badly injured men walk two or three hundred miles to reach a doctor, but the blizzard would try his strength.